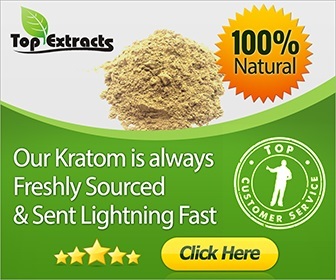 We at Kratom Truth are focused on providing our viewers an exceptional service by means of offering a reliable and a pleasurable source that give them with all the information they need when it comes to the super herb, Kratom. Our team is confident and consistent in providing valuable data on Kratom that our consumers deserve. From every Kratom kind to upright Kratom vendors, we make sure that their search is as convenient as possible when they navigate through our website for further knowledge about the super herb. 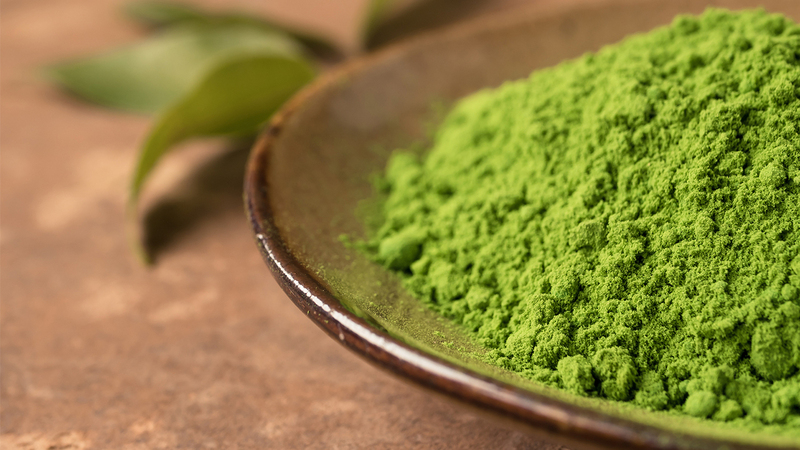 One of the struggles of every Kratom user is browsing the internet in search for reliable websites that will provide them with necessary information and engaging blog articles about this herb. To have enough knowledge when it comes to using this herb is an important factor for a user, and to be able to provide every user enough knowledge about this herb is an essential factor as a source. Out of all the numerous results from search engines, we are confident about the data our website provides. When it comes to adequate and abundant write-ups about Kratom, we offer only sincere and honest info. Another struggle is looking for the best Kratom brand or vendor among many choices available. We feature trustworthy reviews about the most and least recommended Kratom brands and vendors in the market. Our team makes sure every detail posted on our website is precise; thus, preventing our users from getting misleading information. We firmly believe that with correct information, our viewer’s health will not be compromised. As we are committed to providing adequate and abundant information about Kratom, our team is focused on sharing blog articles with various topics that will surely entertain new and existing consumers. We make sure that all our consumers are given further education through fun and informative blog write-ups. Our team works together when it comes to researching and sharing useful write-ups such as tips about the proper usage of Kratom, how to check Kratom’s quality, the appropriate dosage per Kratom kind, and so much more. We make sure our viewers are steered on the right path as they continue to use Kratom in their lives. We are also providing new and existing consumers various way to stay connected with us aside from our main website. People have their preference when it comes to connection. While some viewers prefer websites, some prefer other convenient ways to connect, and that’s through social media. This is the reason why we established our social media accounts to extend our communication to valued consumers. If you prefer to stay connected via Facebook and Twitter, we can definitely connect with you with these accounts. We also have our Pinterest account, if you’re more interested in staying connected with that account. We guarantee every viewer that we will not let any barrier interfere with our communication. Our team continues to maintain active communication with our consumers and to address all Kratom concerns. Moreover, we will continuously improve the reliability of our website for your convenience. Lastly, our team aims to keep a user-friendly interface and to continue providing useful and entertaining blog articles in order for our website to be considered as one of the most recognized Kratom sources.